Write or Read 5 reviews. 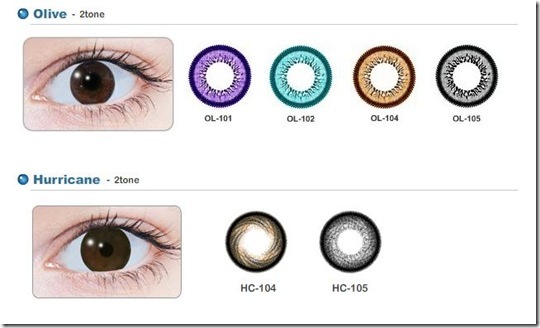 GEO CTS / Olive Circle Lenses are available in a variety of colors and designs that meets the needs of any person from all ethnicities. 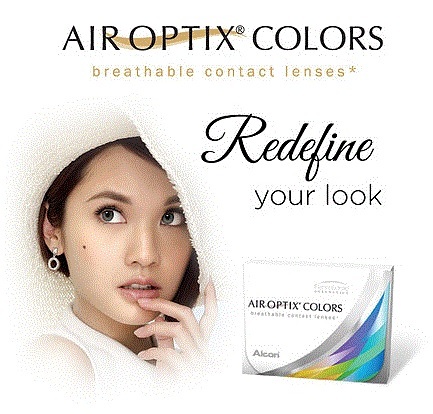 These Circle Color lenses make your eyes brilliant and attractive! 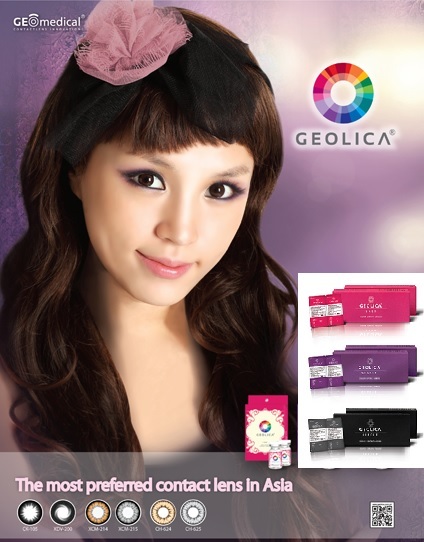 GEO CTS / Olive Circle Lenses are Coloured soft contact lens that provides variety of design patterns and colours to meet the needs of global customers both of Western and Oriental. 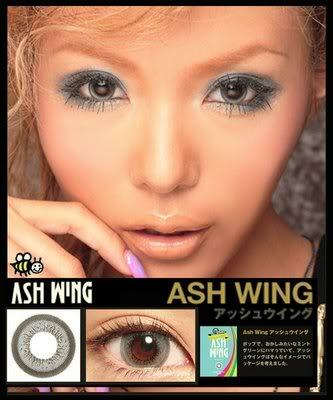 These Circle Lenses will present you wonderful, mysterious and attractive eyes of which you can be proud. 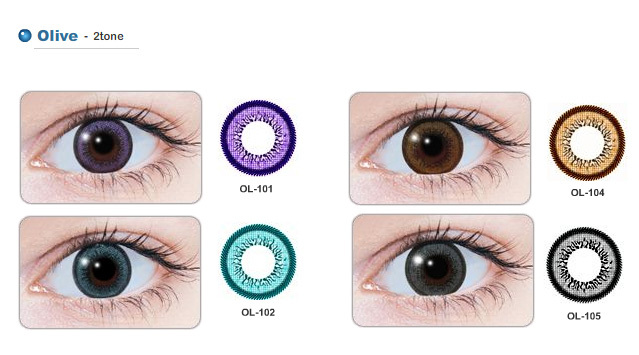 "CTS series has now replaced with Olive series"
Geo CTS Color( Olive series ) Circle Lenses has a vivid circle line that emphasize the eyes making them brighter and more appealing. Geo CTS / Olive Circle Lens series has a vivid circle line that emphasize the eyes making them brighter and more appealing. * Spherical Power : 0.00 ~ -10.00. We will recommend that you soak the New GEO Circle Lens for 6 Hours prior to use - DO not use it straight from the vial Bottle. they are so cute i cant wait to try them on!!! i do have a question though what is the life span once opening though? love love love these!! this circle lens look amazing on me and i get sooo many compliments!! and this circle lenses are so comfortable!! I rate them as a 10/10!! The service was great and the delivery is prompt! my order arrived promptly and they are great i will surely be ordering more! comfort - The lens are thin and still feel comfortable when I get home from work. color -The color is pretty but it could be a bit brighter. enlargement - I have medium sized eyes and these enhance them very well. These are the most comfortable circle lenses I have ever had! 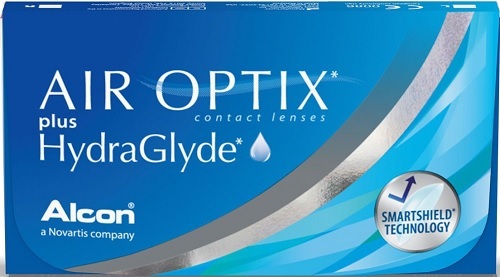 I had them on today for 9 hours and they were still comfortable in my eyes that I was completely amazed. My natural eye color is light grey and the lenses darkened the color a little bit and the result was natural. My light grey eyes blended beautifully in the lens color. Beautiful result! Very much recommended.